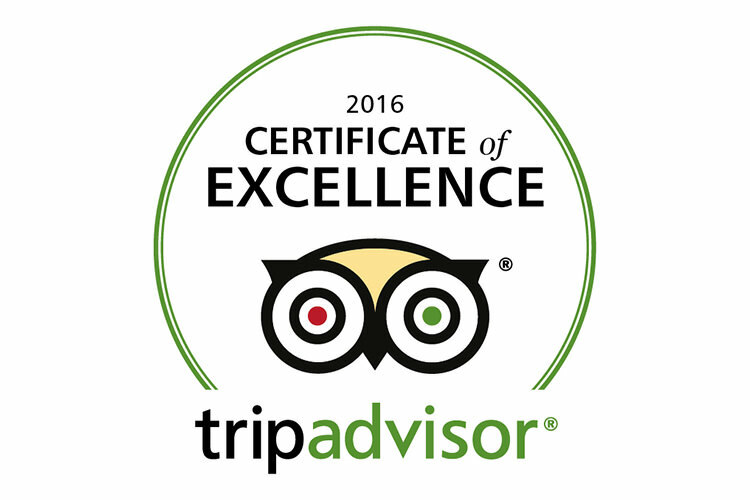 The worlds largest travel site TripAdvisor awards the Certificate of Excellence Award to accommodations, attractions, tour providers and restaurants that consistently earn great reviews from travelers. 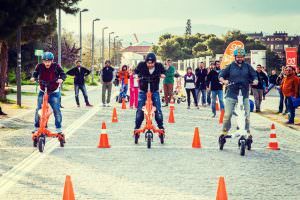 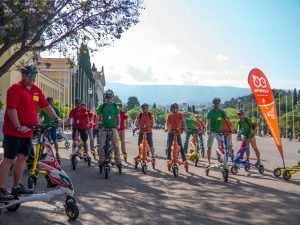 As a Tour and Activities company, Scooterise is proud to announce that for the year 2016 it has achieved the highest possible ratings from travelers showcasing an exciting, fun and sustainable way to explore the city of Athens. 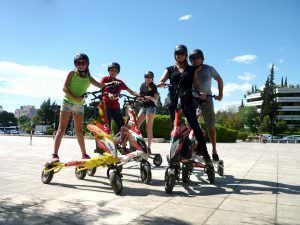 We would like to thank all clients for their continued support and preference for the tour services we provide. 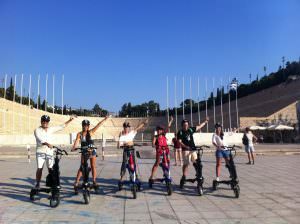 From all of us at Scooterise – See More & Sweat Less !